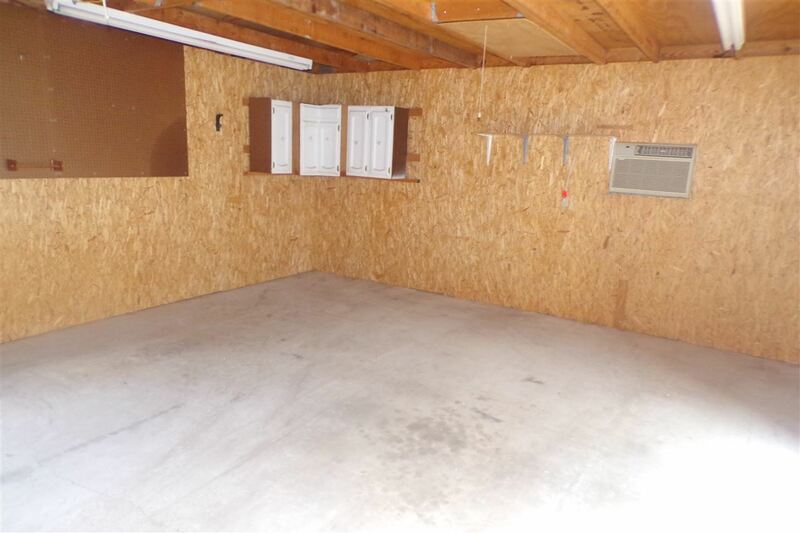 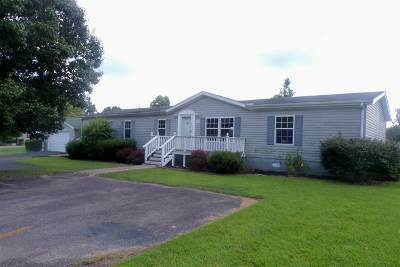 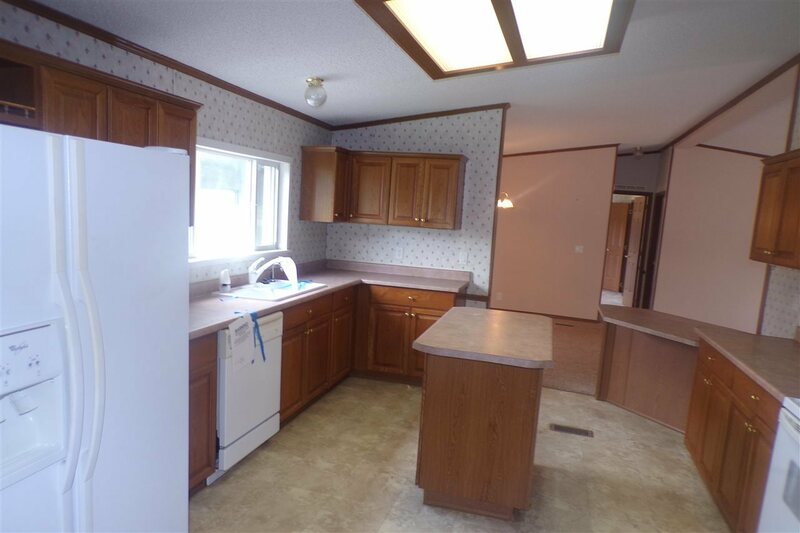 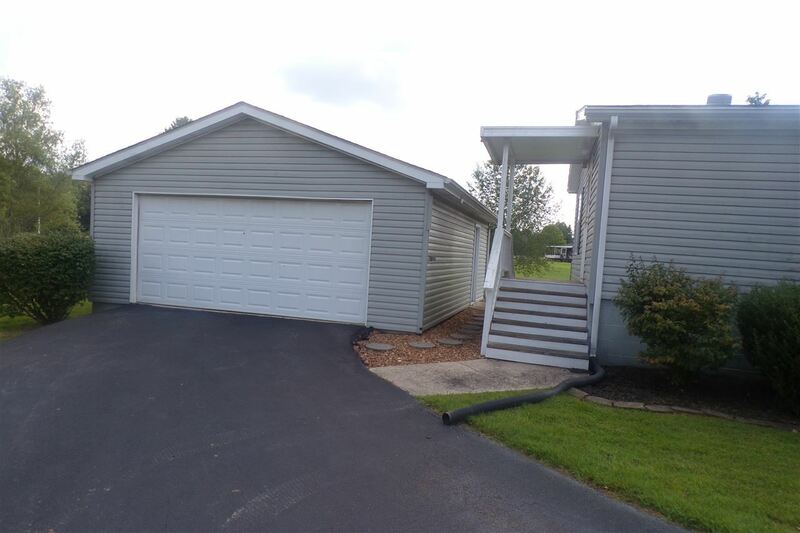 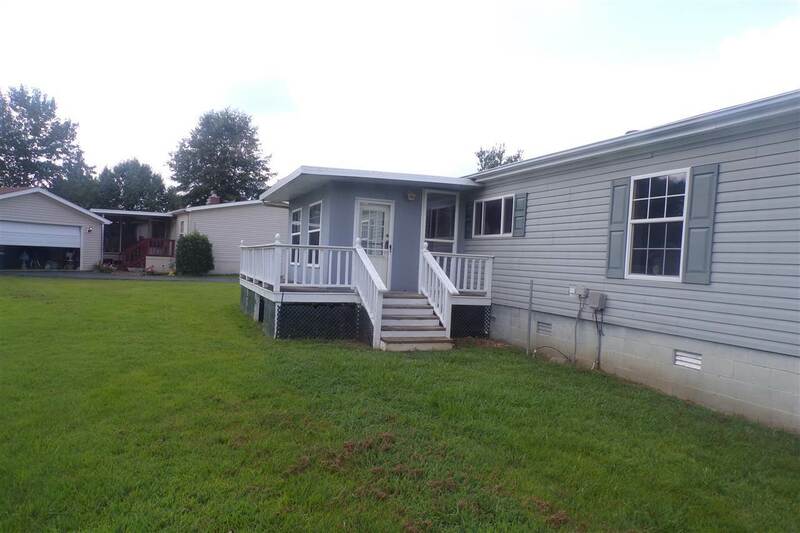 Look at this super nice double-wide with 3 large Br's and 2 bathrooms, located in a MH subdivision with all private owned lots. 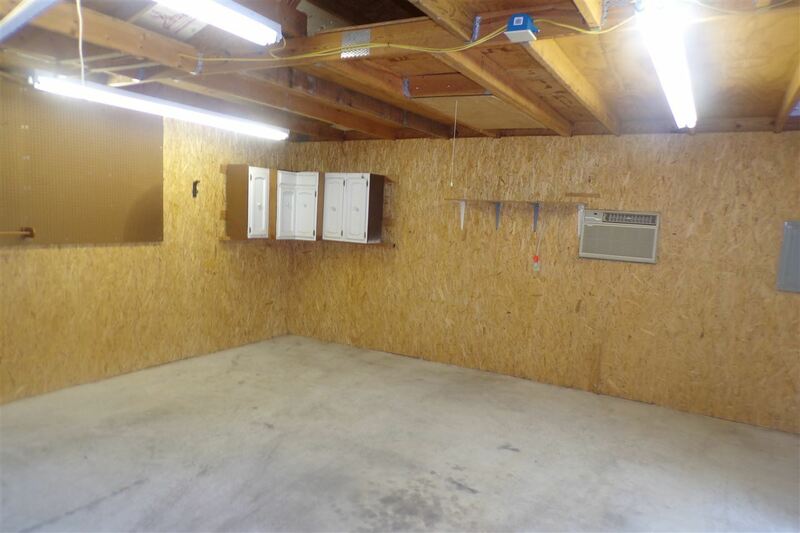 Outside you will find a nice 22x28 garage/workshop combination. 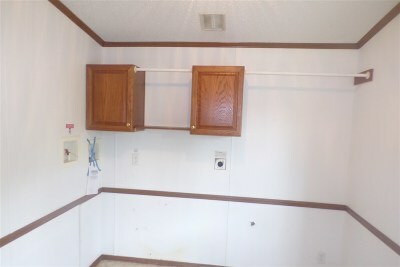 There are two entry decks on the side and the rear. 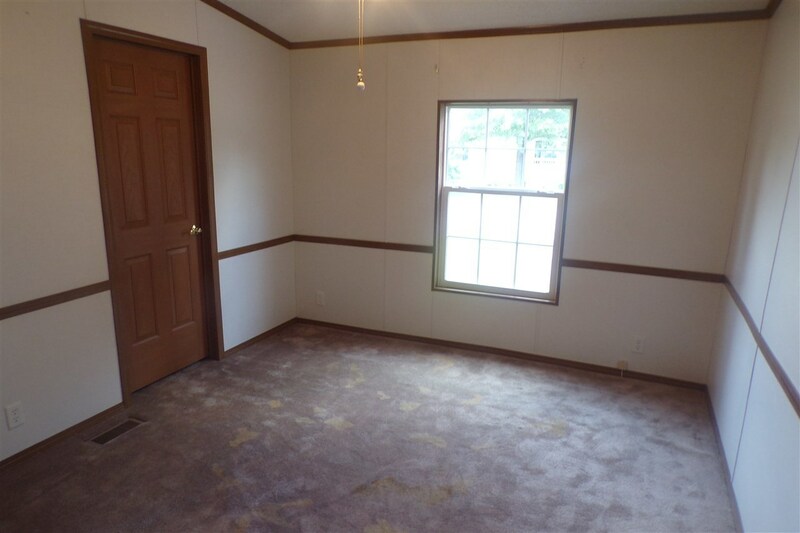 Inside is plenty of room for comfortable living. 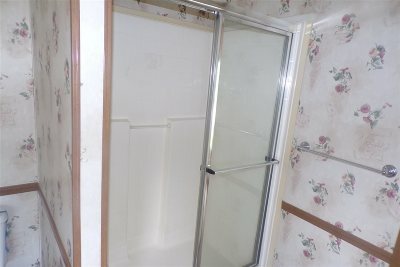 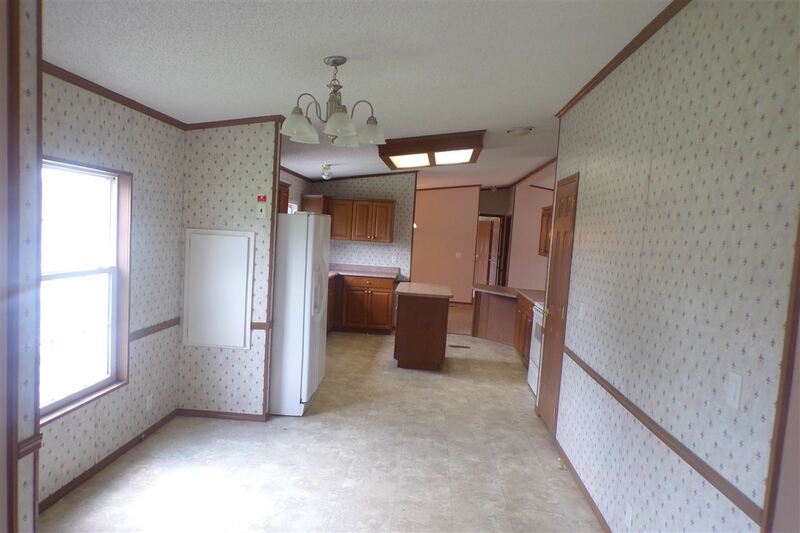 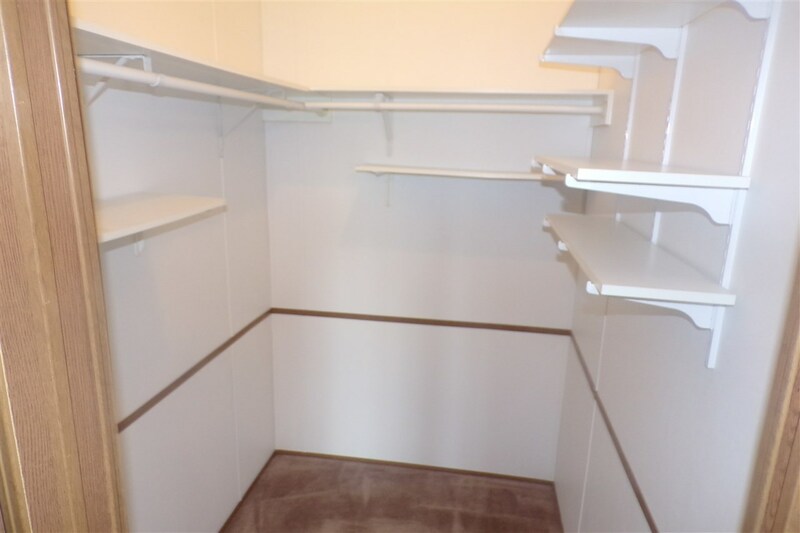 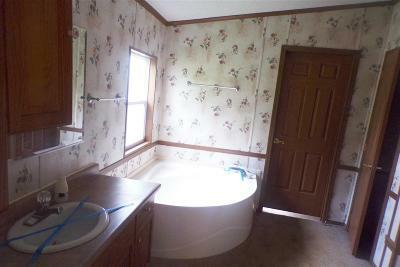 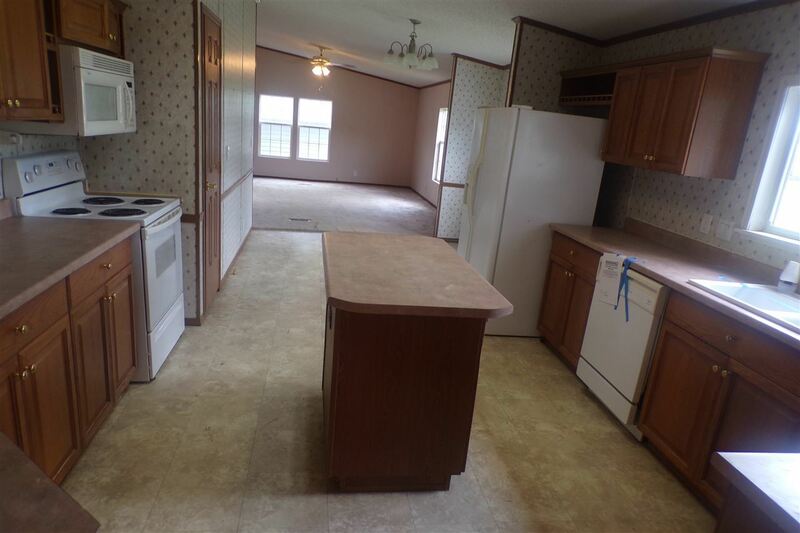 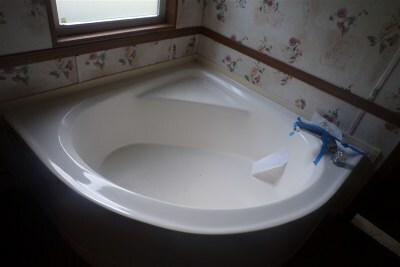 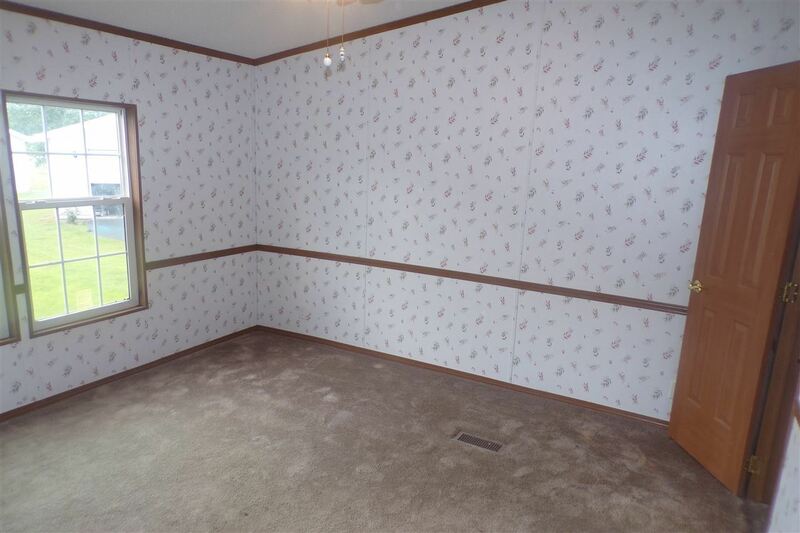 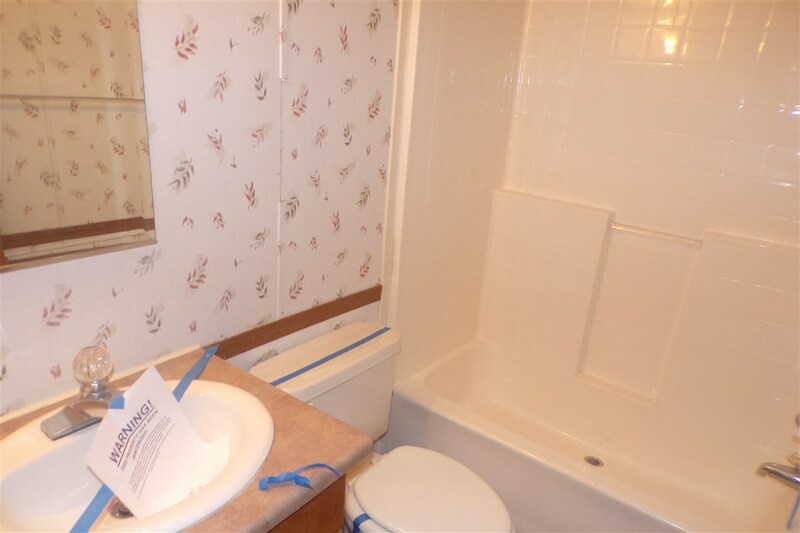 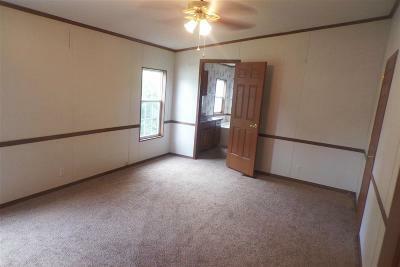 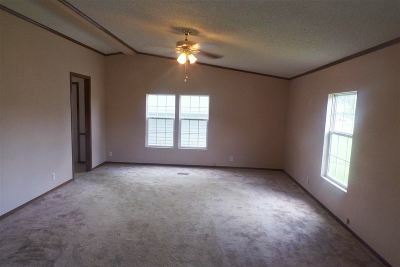 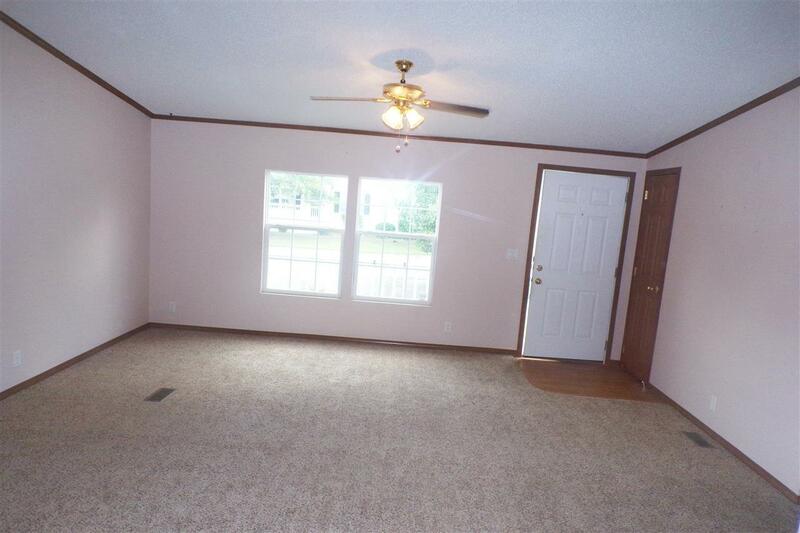 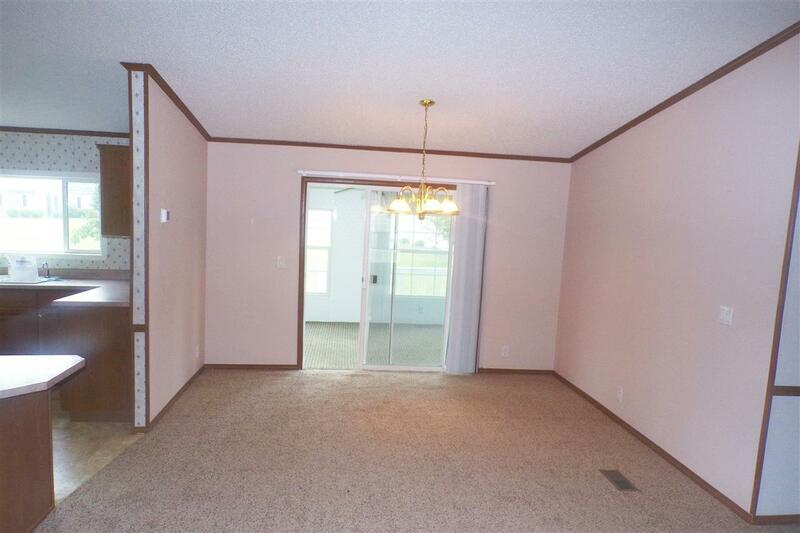 Open/split floor plan with 2 Br's and a bath on one end and the spacious master and bath on the other. 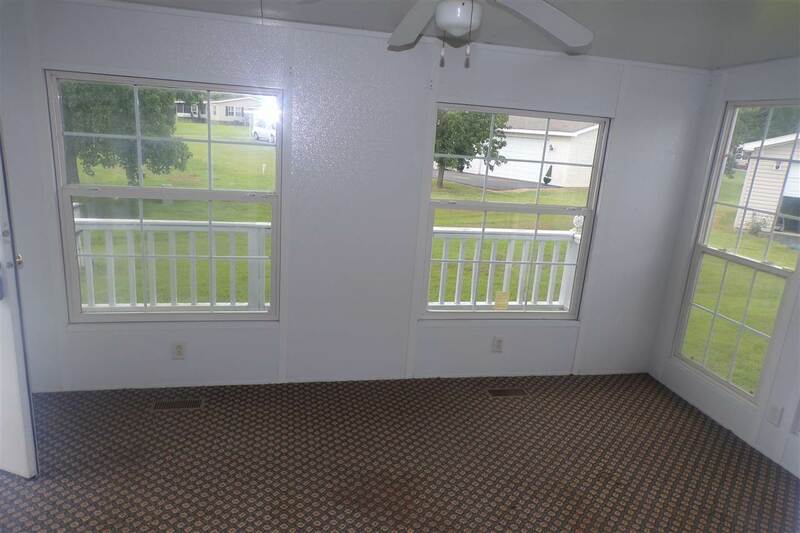 You're close to city amenities and a short drive from Kentucky Lake. This is a Fannie Mae Homepath property.